Com2us and AppAdvice have joined forces to give away some awesome Summoners War swag to one lucky winner. The content comes just days before the Summoners War World Arena Championship comes to Los Angeles, California on Saturday, Nov. 25. The tournament brings together 16 players from around the world for a chance to share $50,000. The special event at the Microsoft Theater in Los Angeles pits the first and second place winners from the North America (USA, Canada), Europe, Asia (includes Australia and New Zealand), and Latin America regionals to battle for the top prize and to become the best summoner in the world. In addition to cash prizes, the first and second place winners of the regional tournaments will also win a limited edition Dark Archangel Figurine (only 50 made). The 16 players in the inaugural World Arena Championship include: Tomato and Mr. Pro from Shanghai, ShallotX from Taipei, ZERO from Hong Kong, 02loveo from Bangkok, Barion, Psy!, Tiger and ChuffIes from the United States, Kabzon and Thánh-Đỏ5* from Paris, UT-play and Ojiipen from Tokyo, Skit and ZDoL from Seoul and iGenus, the online winner. Summoners War fans are welcomed to join the fun and step into Sky Island itself with contests and meetups with influencers and cosplayers in Los Angeles. Admission for the event is free, and doors will open at 9 a.m. on Nov. 25. Can’t make it to Los Angeles? 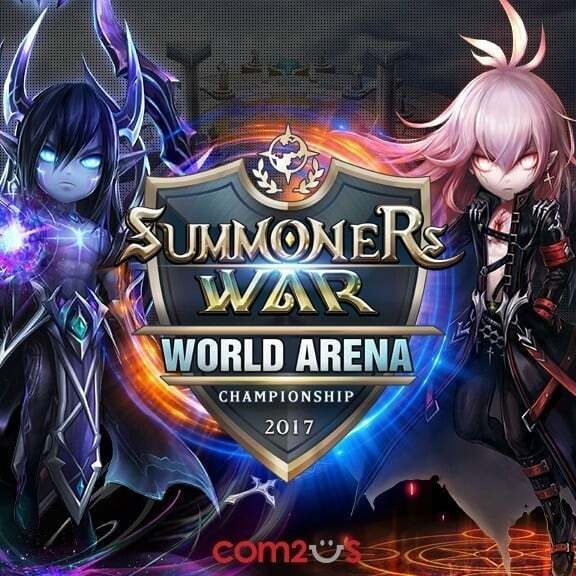 Fans can stream the epic conclusion of the Summoners War World Arena Championship on the Com2us Twitch channel. Summoners War first launched in 2014. The mobile action-RPG game has ranked the No. 1 grossing RPG game in 98 countries (App Store) and 95 countries (Google Play). 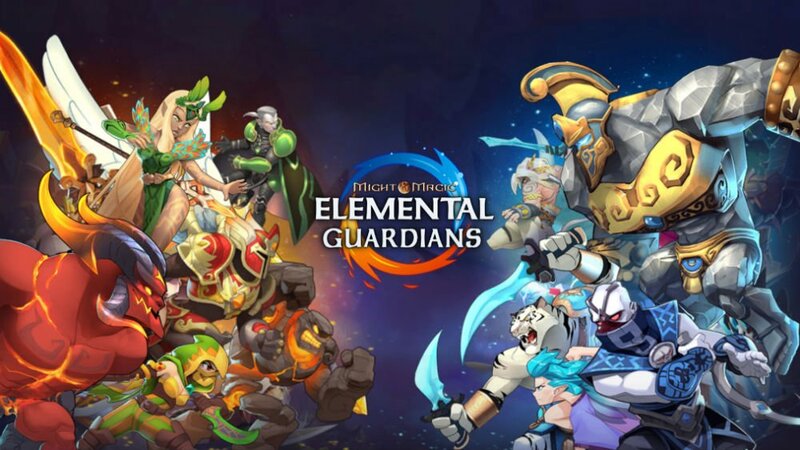 The game features over 1,000 unique characters and provides a premium mobile RPG experience gamers can enjoy anytime and anywhere. One lucky AppAdvice reader will win a swag box that includes a Summoners War esports jersey and two action figures from the game. The contest is open to North American readers only. To join the contest, please send a Tweet to us indicating why you love Summoners War and deserve the box. AppAdvice will be picking a random winner on Sunday, Nov. 19 at 9 p.m. PST. We’ll contact the winner through Twitter. 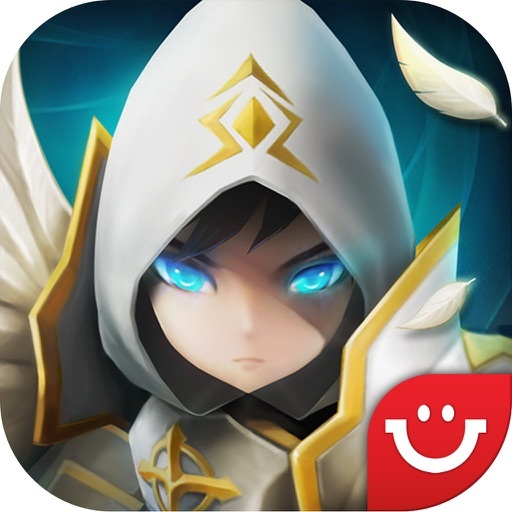 If you’d like to see what all the fuss is about, you can download the free Summoners War game for free on the App Store.